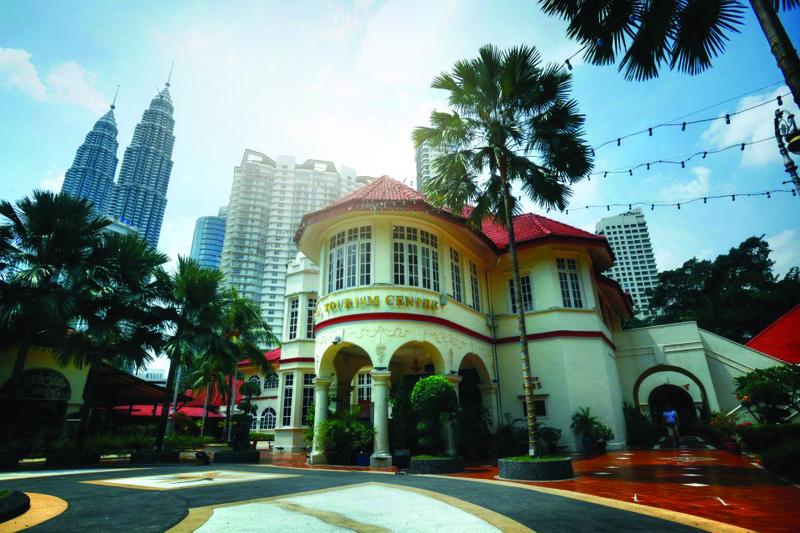 The Malaysian Institute of Architects (PAM) has expressed “grave concern” over news that Jabatan Warisan Malaysia (JWN) is seeking to revoke the national heritage status of the historic Malaysia Tourism Centre (MaTIC) building at Jalan Ampang in the capital city. In a press statement, the institute pointed out that the site had only just been put on the National Heritage Register by JWN on June 16 last year. It said that its gazettement under the National Heritage Act was meant to protect the site and monument from adverse damages. The criteria for such listings are based on historical importance as well as architectural and aesthetic character. 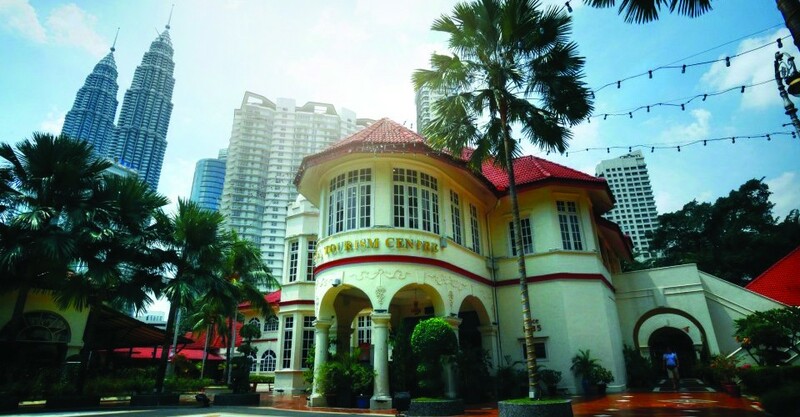 “The sudden about-change and de-gazettment of the listing status of the MaTIC site within half a year raises many questions on the efficacy and powers of the instruments of control that the designation of heritage and conservation is supposed to bring,” said council member and co-chairman of Heritage and Conservation Committee, Steven Thang Boon Ann. “We are now also deeply concerned about other properties already on the gazetted list,” he added. PAM said that there are currently no provisions in the National Heritage Act allowing for the revocation of a gazetted status for listed sites and monuments. The historic building has a colourful past, including temporarily serving as the first parliament of the Federation of Malaya. “We contend that it is for this very reason that gazetted sites are protected perpetually and unconditionally, against the pressures of development and vested commercial interests,” said Thang. Furthermore, PAM voiced its concern about press reports citing details of a development plan for the site. While Tourism and Cultural Minister seeks to assure that the historical buildings will not be affected, it has also urged authorities to revisit the UNESCO operational guidelines for the implementation of the World Heritage Convention and the Buffer Zone. “We urge the relevant authorities to re-consider their decision on MaTIC and to initiate further discussions with the stakeholders before proceeding further. Our nation’s history and legacy are at stake and PAM remains committed to assist the authorities in this matter towards the best outcome for all,” said Thang.